Years ago, I was on the editorial board for versions 1.1 and 1.2 an informal standard called SRU. It defined a way to do IR queries over HTTP with XML payloads: you’d send a URL like http://example.com/dbname?someBoringStuff&query=fish, and it would send back an XML document describing the search result — hit count, that kind of thing — and containing payload records. Because of a cancelled flight, I have a very rare evening of solitude (sitting around in an airport hotel) with no immediate demands on my time. Being an enormous fan of Stewart Lee, I took the opportunity to watch Jerry Springer: The Opera, which he co-wrote the words for (along with composer Richard Thomas). Well, that was two hours wasted. Who is this for? I’m genuinely interested. 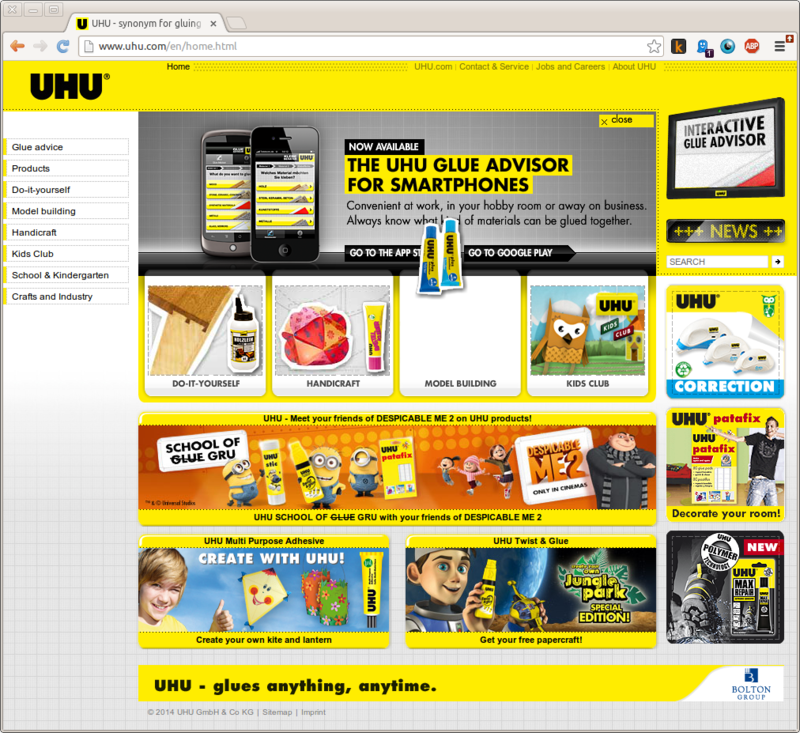 Is it an if-you-build-they-will come kind of a gig, or is there a ready-made community out there, all thinking “Oh, if only I could get a UHU glue advisor app for my smartphone”? As J. B. S. Haldane so presciently observed, the universe is not only stranger than we imagine; it is stranger than we can imagine. I found out only today that The Intelligence and Security Committee of Parliament is soliciting evidence for its Privacy and Security Inquiry. As this is one of the most important issues facing the UK at the moment, I made time to write a response, and if you’re British then I encourage you to do so as well. See also this excellent response from Glyn Moody. From Gary Bernhardt’s classic lightning-talk, Wat, which is very well worth five minutes of any programmer’s time.